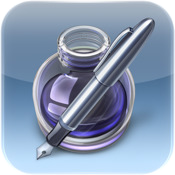 Copy any Pages document between your WebDAV service or a MobileMe iDisk account. Any .txt file from mail are now able to be viewed an edited. Option to group similar files together, as well as the ability to ungroup the files. You can import and export any footnotes and sidenotes that you have already made in a table of contents. Convert, export and import files to the Microsoft Excel file-type, which is .XLS. Grouping and ungrouping similar files, similar to the way in Pages. 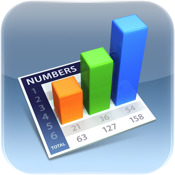 Copy spreadsheets between Numbers and your MobileMe iDisk or a WebDAV service. Revolving Door, Swoosh and Wipe slide transition animations. Lens Flare, Spin and Wipe build animations. 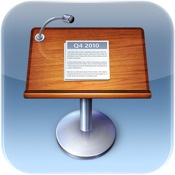 Copy presentations between Keynote and your MobileMe iDisk or a WebDAV service.